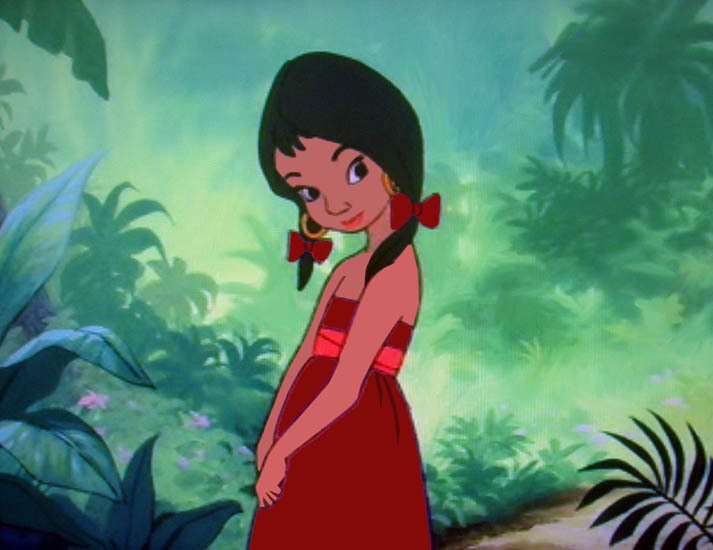 The Girl in Red Dress. . Wallpaper and background images in the Disney Females club tagged: disney females animated movie the jungle book the girl red dress.